There's something inherently fascinating about fire towers, and there are plenty of them to visit in the Adirondacks and Catskills. 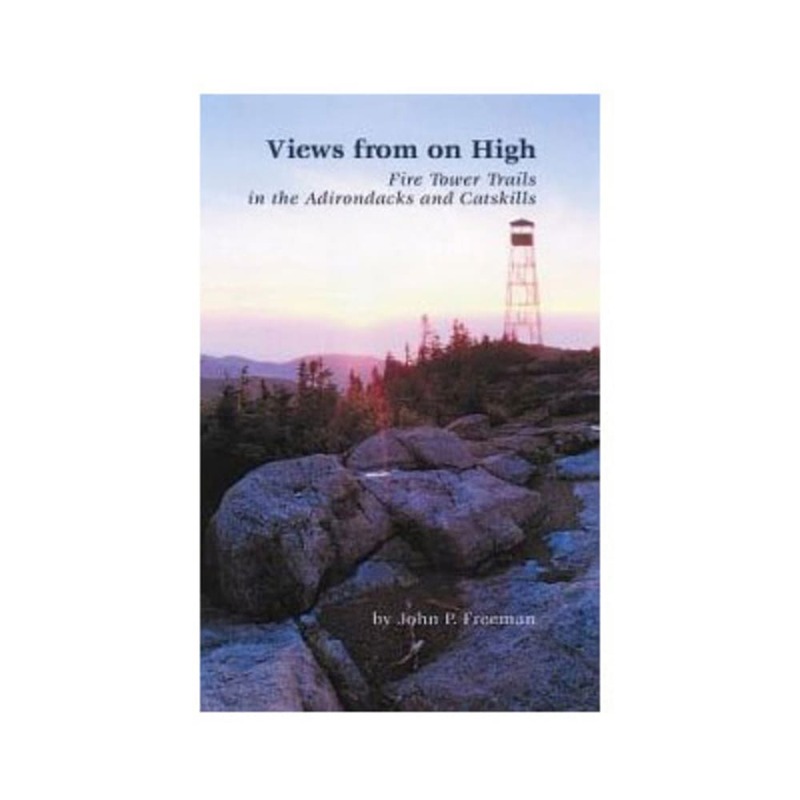 Views from on High: Fire Tower Trails in the Adirondacks and Catskills, by John P. Freeman, will guide your journey to the 28 fire towers throughout the region while also providing a brief history of each. 5.5 x 8.5 x 0.4 in.